Could cannabis really help protect our skin? Skin cancer is one of the most common forms of cancer. Between two to three million people worldwide are diagnosed with non-melanoma skin cancers each year. According to the Skin Cancer Foundation, one in five Americans will develop skin cancer in their lifetime. Current treatments are intensive and costly. But what if there were another option? An option that was natural and safer. Cannabis is an ancient medicine with modern implications. Research indicates cannabis not only alleviates side effects from treating skin cancer like pain and nausea but can also address the root cause of the condition. Here’s what you need to know about cannabis and skin cancer. Skin cancer is diagnosed into three main types; squamous cell carcinoma (SCC), basal cell carcinoma (BCC) and melanoma. Each form of cancer is named after the type of cells it affects. Basal cell carcinoma and squamous cell carcinoma are the most common types of skin cancers. Whereas, melanoma is the rarest form of skin cancer. However, melanoma is the most deadly. Melanoma is responsible for 75% of skin cancer deaths. It also happens to be the second most common cancer for men between the ages of 20-39 and the second most common for women in the same age group. Unfortunately, these numbers are on the rise. Melanoma is currently the fifth most prevalent cancer among men and the sixth among women. The primary cause for melanoma, along with basal and squamos skin cancers, is linked to damage from ultraviolet rays (UVs). This is because UV rays can cause the DNA in cells to mutate. When cells mutate, they can become cancerous. Although anyone can develop skin cancer, people with fairer skin are at a higher risk. This is because people who are naturally lighter have less melanin in their skin. Melanin provides protection against UV rays. Cannabis can help you in more ways than one. Especially if you have legal access to quality products. 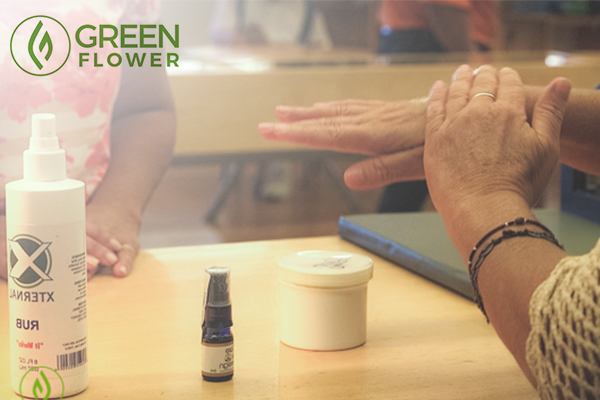 Did you know cannabinoid receptors are found in almost every layer of our skin? In fact, cannabinoid receptors are located throughout the body in cell membrains. Researchers have identified two primary cannabinoid receptors: CB1 and CB2. CB1 and CB2 are part of what is referred to as the endocannabinoid system, or ECS. Discovered in the late 1980s, the ECS is a vital biological system that impacts nearly every major function in the human body. The ECS works similarly to a lock and key system. CB1 and CB2 are the locks while cannabinoids like THC along with endogenous cannabinoids (cannabinoids our body produces) are the keys. Present in all vertebra animals, the endocannabinoid system's primary role is to maintain homeostasis. 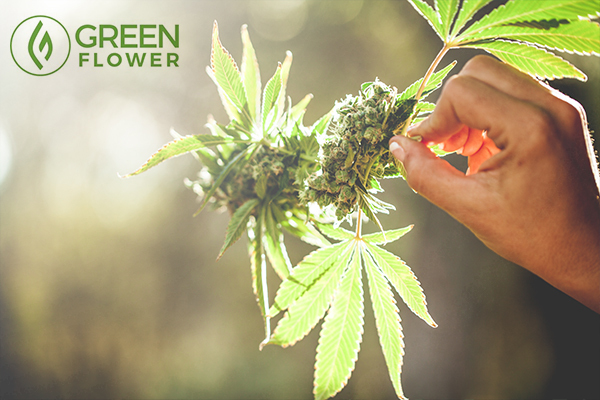 According to Michael Backes, author of Cannabis Pharmacy, there is evidence of CB1 and CB2 receptors throughout the skin, from the nerves attached to hair follicles and even within the epidermis. 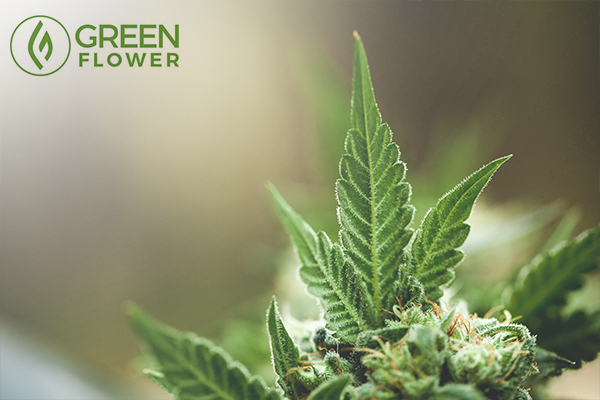 The primary active ingredients in cannabis, THC, and CBD, interact with these receptors. While still not fully understood, there is ample evidence that suggests cannabis is capable of treating skin cancer due to the cancer-fighting properties of the cannabinoids. For maximum efficacy, use cannabis topically as well! The most aggressive form of skin cancer is melanoma. It accounts for only about 1% of skin cancer cases but a majority of deaths. Researchers in Europe discovered that the endocannabinoid system plays a vital role in fighting melanoma. A study published in the European Journal of Pharmacology revealed endocannabinoids facilitate apoptotic cell death in cancer cells. Another study in 2015 showed that cannabis triggered cell death in melanoma cells. During the course of the study, mice infected with melanoma were treated with a combination of THC and CBD. The ratio of the mixture (1:1) was similar to the pharmaceutical drug, Sativex. After administrating the substance to the mice, the researchers found that THC in conjunction with CBD induced death in melanoma cells. This study has yet to be replicated with humans. Even so, the research is groundbreaking. What other medical properties does this plant hold, just waiting to be discovered? The impact of cannabis as a treatment for skin cancer extends beyond killing cancerous cells. Cannabis may also be key to preventing the onset of skin cancer. A study published in the British Journal of Pharmacology revealed chemicals in cannabis are capable of stopping harmful DNA in its tracks. Researchers examined the effects of cannabinoids on human skin cells. The results from the study indicated CBD was the most effective at stopping unwanted DNA activity. 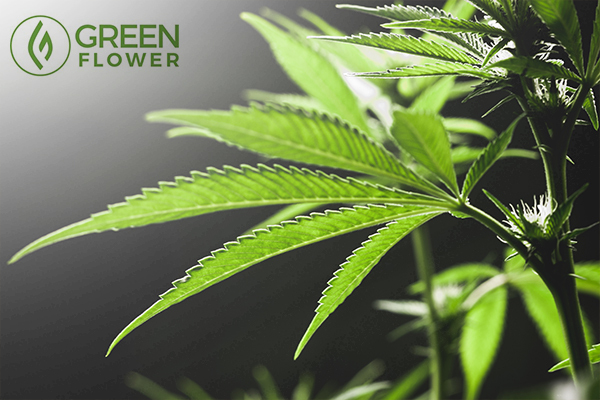 Cannabigerol (CBG) showed some benefit. However, CBD was by far the most effective option. Why is stopping unwanted DNA activity important when it comes to skin cancer? Certain genetic factors can influence the growth of skin cell – a key factor in skin disorders, including skin cancer. Our knowledge of cannabis in relation to skin cancer is still developing. Very few studies have yet to explore this topic in depth. Meanwhile, there are nearly 9,500 people in the United States alone who are diagnosed with skin cancer every day. As a schedule 1 drug, researchers have struggled to explore cannabis to its full potential. But people facing skin cancer today can’t wait. They need options today. Cannabis may not be a cure-all but its therapeutic qualities are beyond evident. Would you like to learn more about cannabis and cancer?